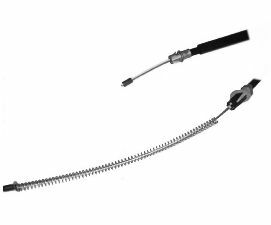 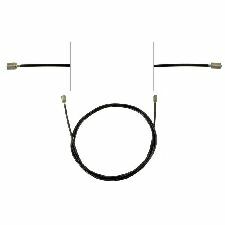 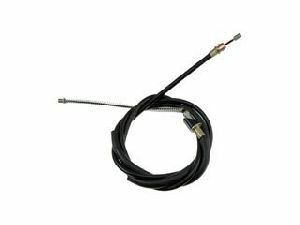 Showing 1 - 10 of 28 Products for Parking Brake Cable. 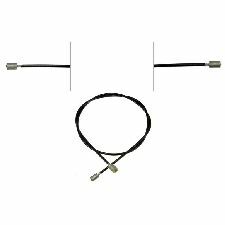 wo/Ambulance Prep Package Cable Length: 59.05 In. 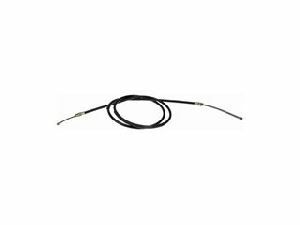 w/Ambulance Prep Package Cable Length: 66.22 In. 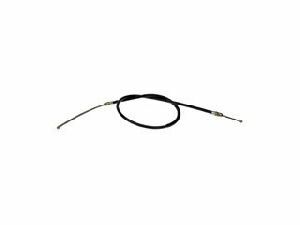 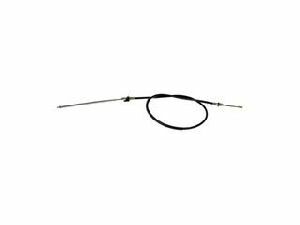 w/Ambulance Prep Package Cable Length: 98.43 In. 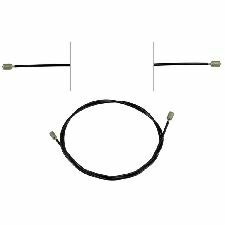 wo/Ambulance Prep Package Cable Length: 92.28 In.